Modern kitchens incorporate rangehoods that are attractive, energy efficient and quiet. ASKO appliance development has led the style change for decades, introducing chefs to the concept of ‘Scandinavian style’ where uncluttered lines create expansive kitchen space without compromising functionality. Since 1950, when a young Swedish farmer built his mother a durable, superior washing machine, ASKO appliance innovations have continued, including the CC4525 Concealed Rangehood, perfect for small kitchen spaces with large cooking demands. Rangehoods haven’t always been essential components in Australian kitchens. For generations, people suffered in oppressive kitchens where radiant heat and smoke lingered and chefs wilted. An appropriate rangehood will turn claustrophobic kitchen space into a clean, smoke-free zone where wafting cooking aromas are the only airborne intruders. ASKO appliances, including ovens, cooktops, microwaves and rangehoods are all compatible, transforming any kitchen into a smart work centre where cooking capacity is multiplied many times, with dining pleasure to match. Why choose an ASKO 52cm concealed rangehood? Concealed rangehood: Ideal for people desiring seamless kitchen appeal. ASKO developers create innovative concealed rangehoods with additional extraction power to match the capabilities of larger rangehoods, while remaining handily concealed in the background. Canopy rangehood: Wall mounted canopy rangehoods familiar in commercial establishments are now common in Australian homes. Canopy rangehoods are ideal when larger ovens and kitchens require maximum extraction capabilities. Slideout rangehood: Another space-saving ASKO innovation, slideout rangehoods are showy and functional when in use, then easily retracted for a spacious kitchen appearance when cooking is complete. ASKO innovations include the famous AirQuiet motor that facilitates harmony even when the heat is turned up in the kitchen. In a functional kitchen, all tasks are performed conveniently, with ergonomically designed appliances assisting and guiding the chef without the distraction of noise, fumes or heat. In a surprising international partnership, Scandinavian ingenuity has revolutionised kitchen design, reconfiguring spacious and welcoming homes that adapt to Australian conditions. 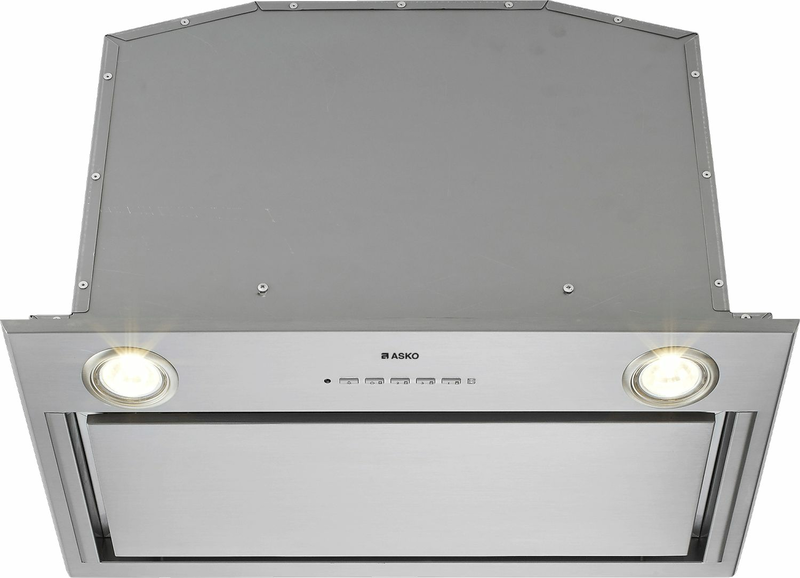 What are some ASKO CC4525S Concealed Rangehood features? In addition, grease filters don’t become unsightly dust and insect magnets with the CC4525 Rangehood, as the filters are dishwasher safe and sized for convenient cleaning. ASKO innovations include the small details that make a big difference in the kitchen. 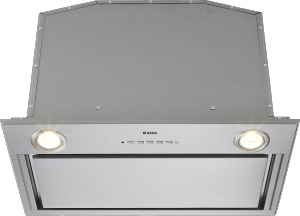 Are there other ASKO CC4525S Rangehood functions? Progressive ASKO rangehoods and other innovative kitchen appliances are now the norm in contemporary Australian homes where convenience and class go hand in hand to satisfy all dietary options, culinary preferences and most importantly, your taste buds.